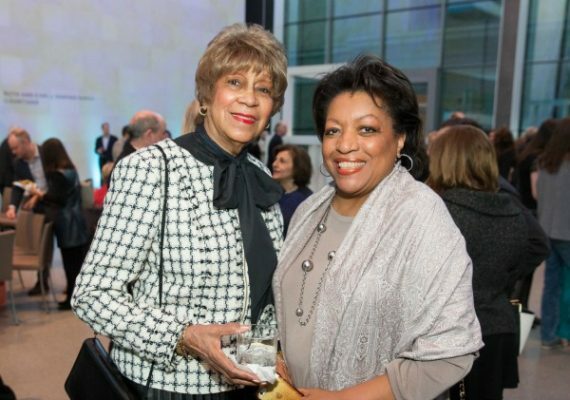 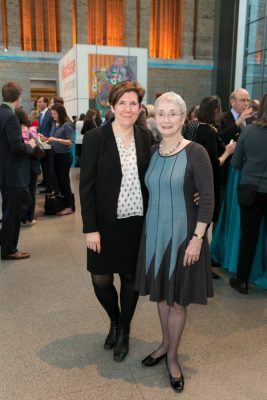 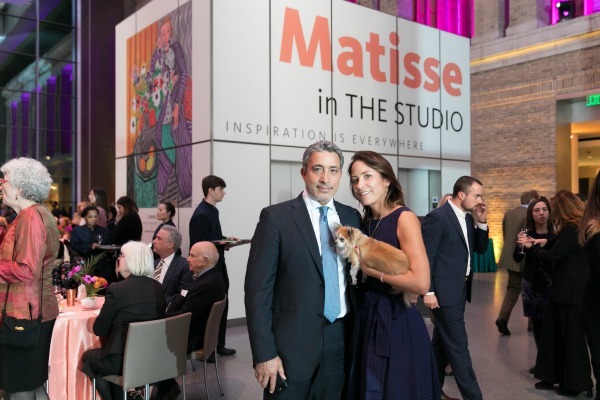 By Julia Kacmarek·	 4/14/2017, 10:40 a.m.
On April 3, 2017, members of the Matisse family attended the opening reception for Matisse in the Studio at the Museum of Fine Arts, Boston (MFA). 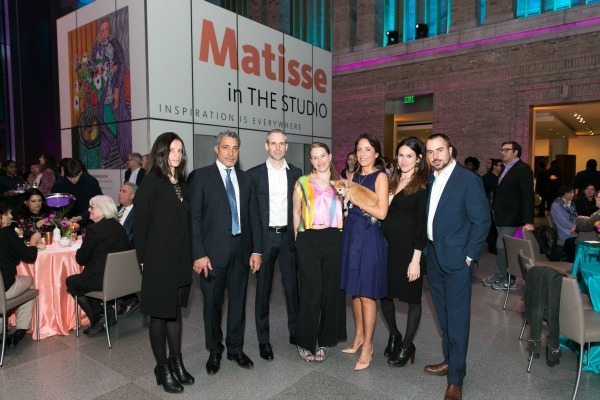 Henri Matisse’s great-grandchildren, Sophie Matisse, Jean-Matthieu Matisse, Ariel Matisse, Alex Matisse, and Georges Matisse, as well as great-great-granddaughter Gaïa Matisse, were all in attendance. 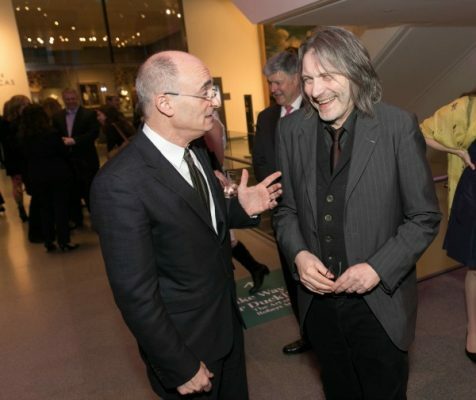 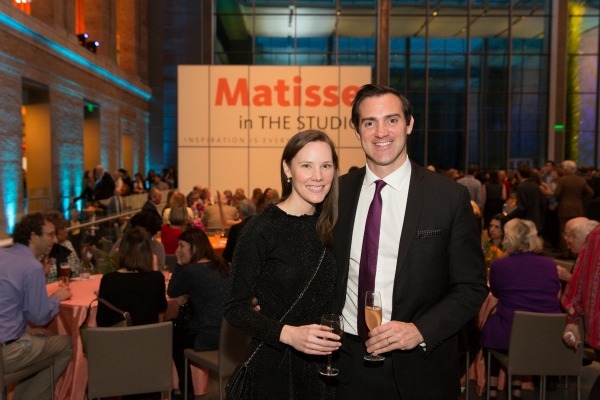 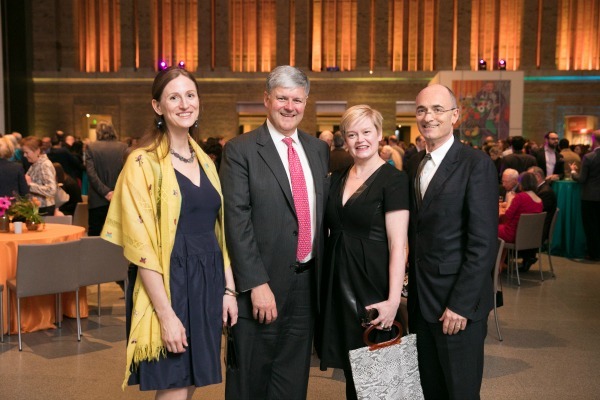 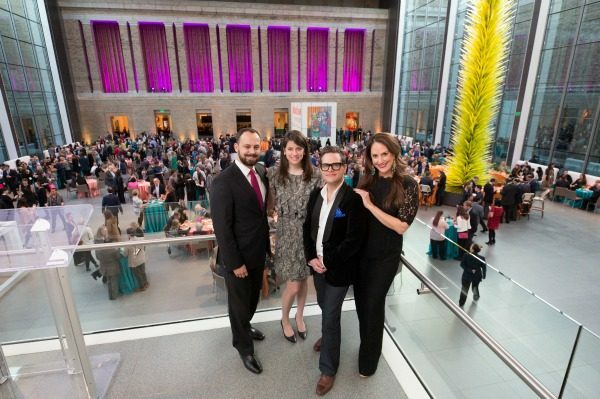 Matthew Teitelbaum, Ann and Graham Gund, Director of the MFA, welcomed guests to the exhibition, which is the first major international exhibition to examine the importance of Matisse’s personal collection of objects, offering unprecedented insight into the great artist’s creativity. 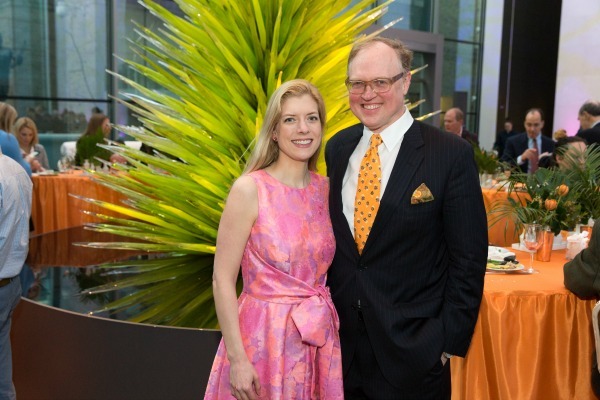 Exhibition sponsor, Bank of America, was represented by Roger Boucher, Market Executive, Healthcare, and Institutions. 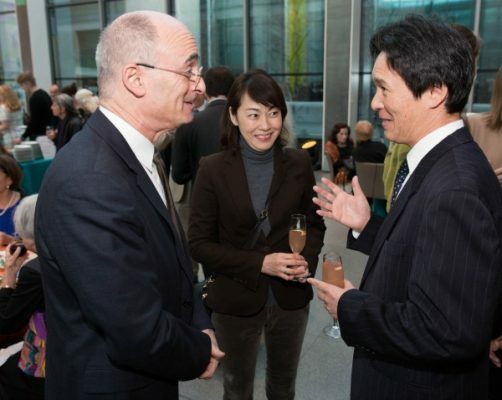 Exhibition co-curators Helen Burnham, Pamela and Peter Voss, Curator of Prints and Drawings, MFA; Ellen McBreen, Associate Professor of Art History, Wheaton College; and Ann Dumas, Curator, Royal Academy of Arts, London, were in attendance, as well as Tim Marlow, Artistic Director, Royal Academy of Arts, London; and Claudine Grammont, Director, Musée Matisse, Nice (France).